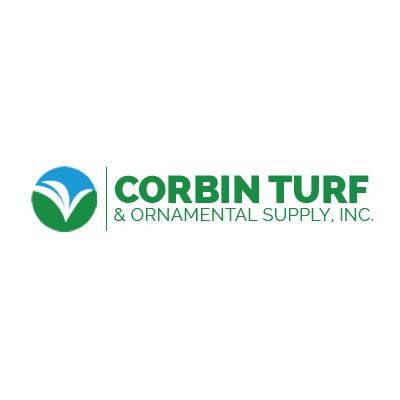 Come to Corbin Turf & Ornamental Supply for all your lawn care supply needs! 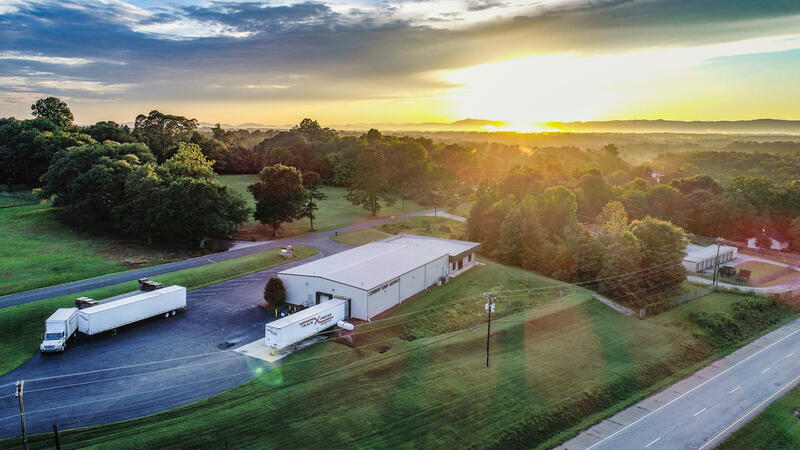 We have all sorts of lawn care products ranging from grass seed, fertilizer, pre/post emergent herbicides, fungicides, insecticides, and so much more. 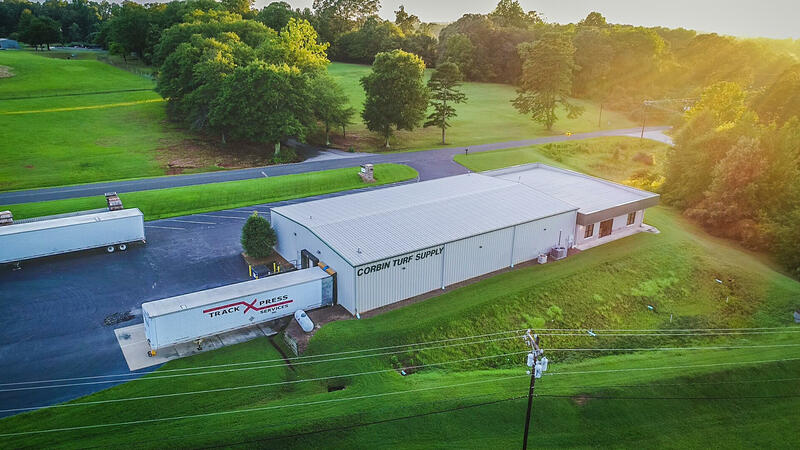 While our inventory of lawn care products and materials is hard to beat, we also take pride in our close relationships with customers and partners alike. 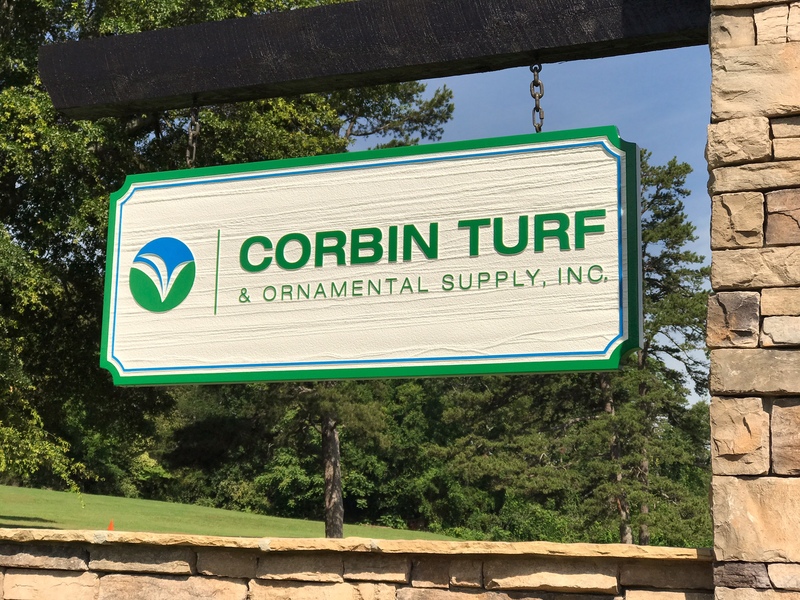 Whether you are a golf superintendent, sport field manager, lawn care professional, or homeowner, our staff is here to help you succeed in managing your landscape. 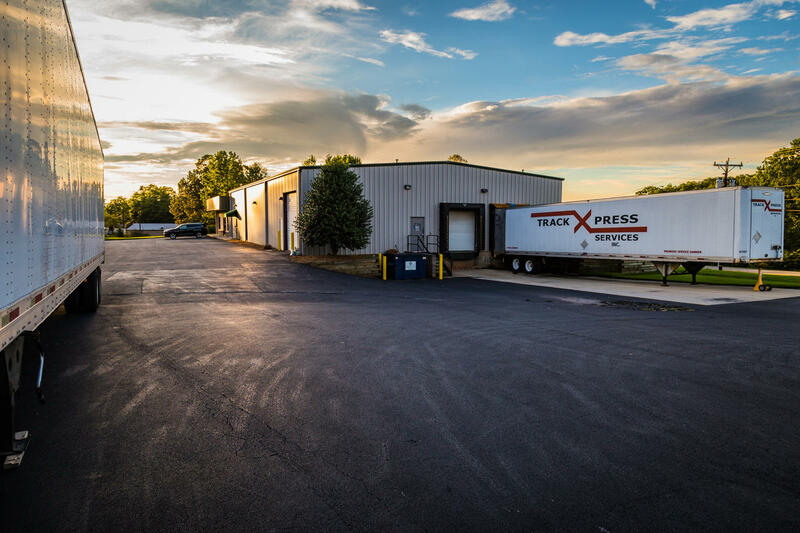 Call us today at (864) 233-2113! 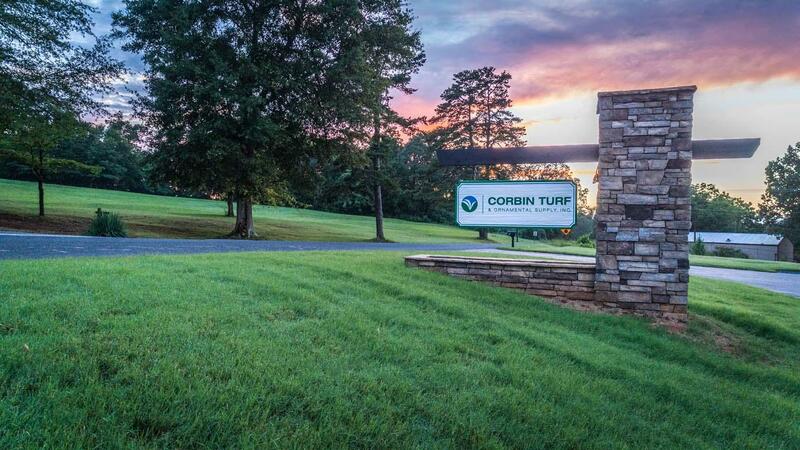 Currently there are no reviews for ' Corbin Turf & Ornamental Supply, Inc. '.